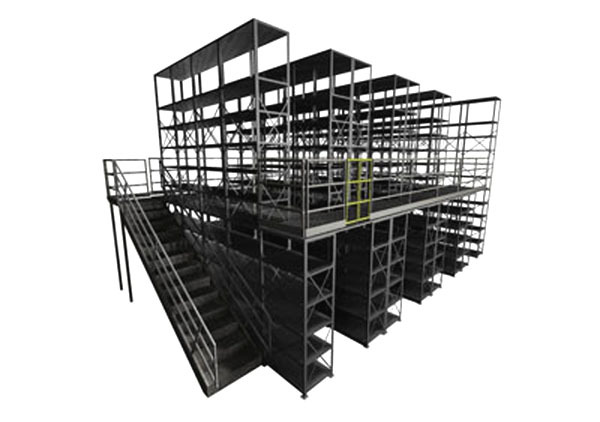 Industrial Shelving Systems specializes in designing, supplying and installing Mezzanines in the St Louis, Missouri and surrounding Midwest areas including Illinois, Iowa, Kansas and more. 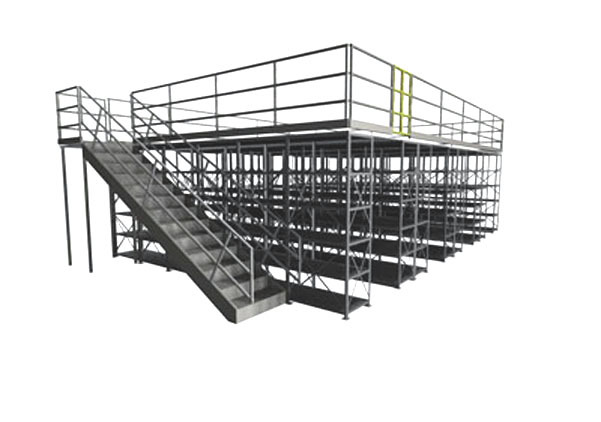 Also referred to as storage platforms, these versatile industrial platforms can be an economical solution to increase your storage, office or production space without the need to expand your building or move into a larger facility. 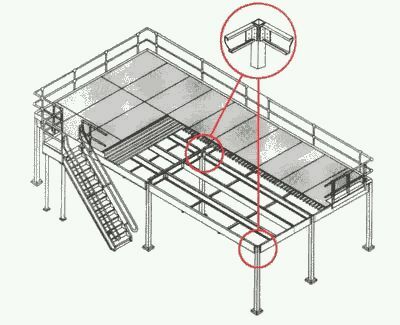 If you have underutilized overhead space with plenty of ceiling height clearance, a mezzanine may be the solution you are looking for. There are three basic styles of “mezzanines” that Industrial Shelving Systems utilizes to make the most of your available space. Choose which one you believe would best compliment your specific task and contact us for more information. Submit questions or details about your specific project and we can help guide you through the process from the very beginning.